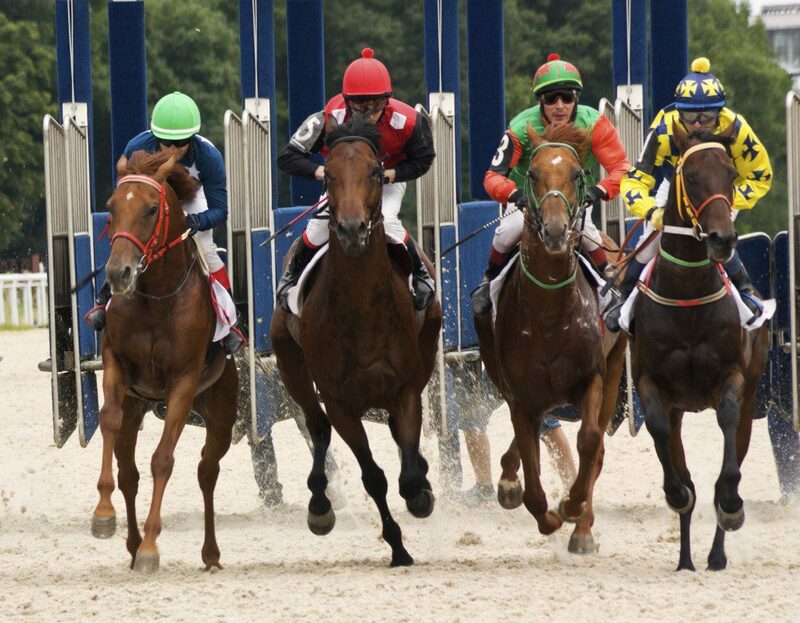 Millions of Americans, and indeed millions around the world, will tune in to the Preakness this Saturday, watching the performance of incredible four-legged athletic champions in their pursuit of the Triple Crown. Regardless of what your ideology is on racing, the horses are beautiful, and we all want to ensure they are humanely treated and provided with a forever loving home in their retirement. Several years ago, American Humane Association provided assistance to the Thoroughbred Aftercare Alliance (TAA) as they developed a rigorous and thorough accreditation process for the retirement of Thoroughbreds. “The American Association of Equine Practitioners and the American Humane Association, among many others, have helped the TAA create a rigorous and thorough accreditation process that prioritizes one thing above all else – the welfare of retired Thoroughbreds,” said TAA Vice President Madeline Auerbach. Animal advocate, actress, author and businesswoman Victoria Principal recently shared with me the details of her campaign to encourage more states to follow in New York’s hoof prints. She encourages animal lovers to not bet on horse races until those states change their practices and adopt the advanced set of regulations that New York has enacted. If any animal is an American icon, it is the horse. We love horses so let’s support their futures by supporting commonsense and much-needed reforms to ensure good lives and a great finish for these magnificent creatures.